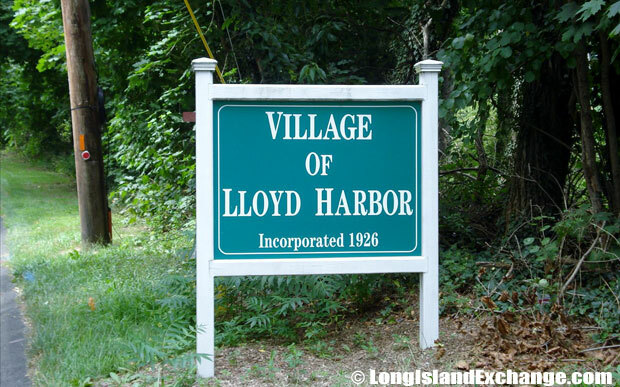 Lloyd Harbor is an incorporated village located in Suffolk County, on the North Shore of Long Island, New York. It is within the Town of Huntington. 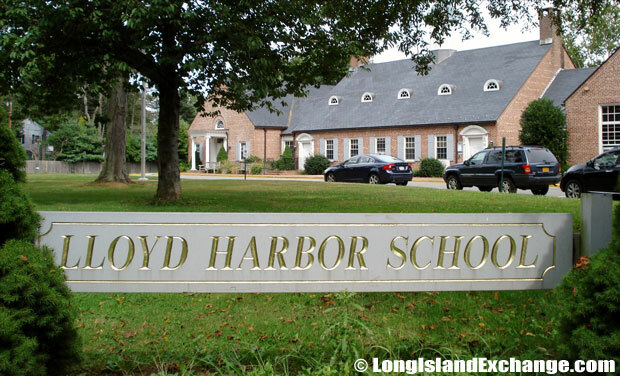 Lloyd Harbor local government consists of a Mayor and 6 Board of Trustees, along with the various Boards and Commissions in the Village. As of the 2010 census, there were 3,660 people, 1,162 households, and 1,016 families residing in the area. The median income for a household in the village was $179,625, and the median income for a family was $208,214. Lloyd Harbor ZIP Code is 11743. Area Code is 631. The latitude of Lloyd Harbor is 40.903N. The longitude is -73.46W. It is in the Eastern Standard time zone. Elevation is 138 feet. ZIP code 11743. 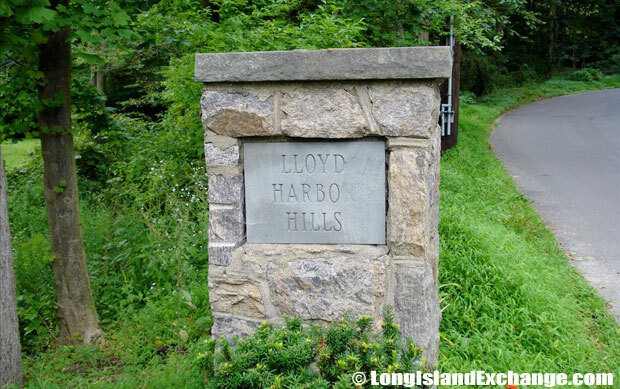 A sign welcomes visitors and residents to the Village of Lloyd Harbor New York, Incorporated in 1926. Quentin Sammis West Neck Beach. Quentin B. Sammis was a successful business person in the community and lifelong Huntington resident whose family lived in the village since its founding. In 1654, the area was originally settled by the Matinecock Native Americans. 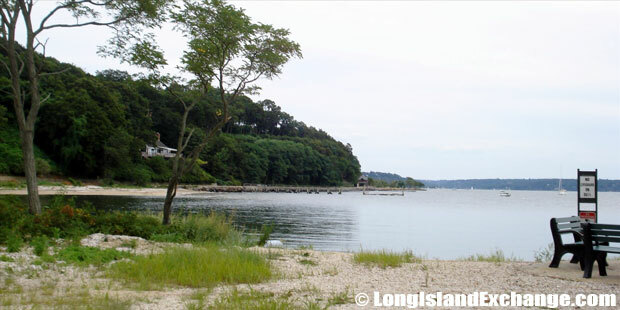 Then, they sold the 3,000 acres of land of what is now called Lloyd Neck to English settlers from Oyster Bay. The former and merged names of Lloyd Harbor include Horse Neck. In 1676, James Lloyd acquired the neck, which was then taken over by his son Henry. Henry Lloyd farmed the land and erected a house, which still survives in Caumsett State Park. The park reaches from Long Island Sound across Lloyd Neck to Lloyd Harbor, and occupies 1,500 acres of Marshall Field III’s former Gold Coast estate. After he died, his son Joseph took over and constructed the Joseph Lloyd Manor House, which he was forced to abandon by the British during the Revolutionary War. The community was later named after their family. During the British era, several fortifications were built in the neck, including Fort Franklin. In 1841, Henry Lloyd IV was the last Lloyd to own an estate here. Lloyd Neck and West Neck became incorporated as a municipality in 1926. 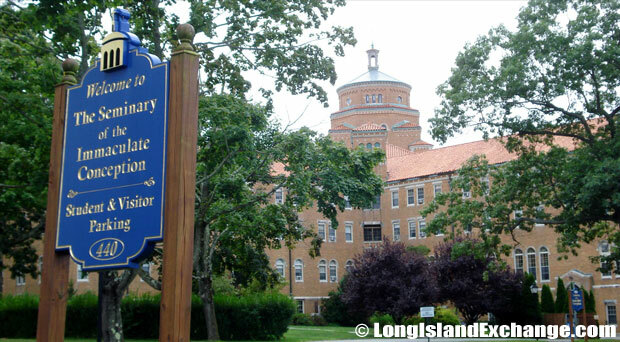 The Seminary of the Immaculate Conception. 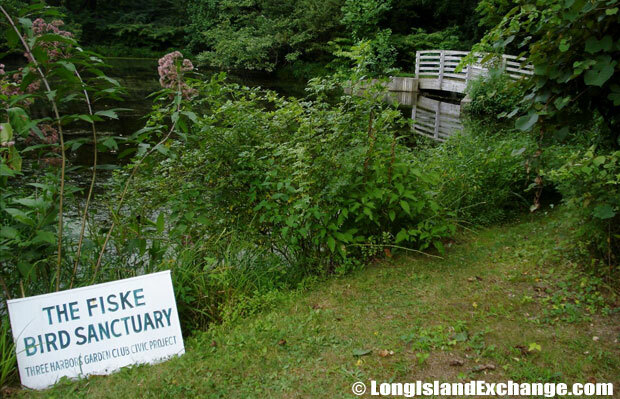 The Fiske Bird Sanctuary by the Three Harbor Garden Club Civic Project. Notable people living in Lloyd Harbor include Sean Hannity (Talk Show and Fox News Host) and Marshall Field III (heir to department store fortune). The racial-makeup of Lloyd Harbor comprises of 96.49% White, 0.63% African American, 0.05% Native American, 1.88% Asian, 0.22% from other races, and 0.73% from two or more races. Most of its resident’s ancestries were Italian, Irish, English, German, Russian, Polish, and French. The neighborhood is served by the Cold Spring Harbor School District. The district offers opportunities for students to extend their individual learning styles and desires in academics, fine arts, clubs, social gatherings, athletics and other opportunities, while at the same time providing services for all students regardless of their physical, educational interest or limitations. A typical scene off the shores of Fort Hill Beach, Lloyd Harbor New York. The Lloyd Harbor Police Department Station House. Lloyd Harbor has its own Police Department which the village is considered a very low crime rate. Twenty-four hour police protection is guaranteed for all residents. 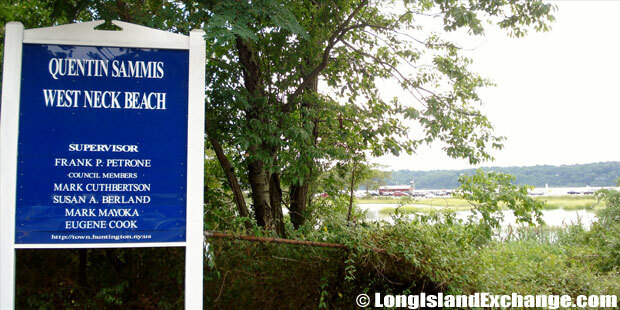 The Lloyd Harbor Historical Society is a non-profit organization that has been a vital force in developing community interest in the early history of Lloyd Harbor. The organization maintains a cooperative agreement with New York State Department of Parks, Recreation and Historic Preservation to restore, preserve and make public the Henry Lloyd Manor House which is located on the grounds of Caumsett State Park.